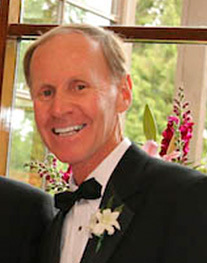 Richard is a retired engineer and businessman who lives in Vancouver and on Marco Island, Florida. He read a draft and provided comments. It is a very clever and thoroughly researched book. It will be easy to read it again. I see a very very wide audience for this book. Lots of them will have no technical background. It is a fascinating book.